Chime Communications recorded a 4% rise in like-for-like income for the year ended 31 December 2011, but saw its PR revenues cut by 7% on a like-for-like basis. Meanwhile, the earnings statement only said that discussions over the potential management buyout of parts of its public relations business were ‘continuing’. Overall, the group saw revenues rise 10% to £163.6m and operating profit rise 16% to £31.9m, a like-for-like rise of 9%. This was largely driven by the strong performance of its sports marketing and advertising businesses, with the performance of the PR division described only as ‘satisfactory’. Operating income in the PR division, which includes Bell Pottinger and Good Relations, dropped by 5% to 69.2m, a like-for-like reduction of 7%. The company said this was largely a result of the ending of its main contract with the American Government in 2011, believed to have been a multi-million pound deal for communications work in Iraq. Chime said that, excluding the US Government work, the rest of its PR division showed growth. The statement said that ‘good growth was achieved in the financial, corporate, consumer, technology, Middle East and healthcare’. PR represented 42% of annual operating income in 2011, compared to 49% in 2010. The contribution of sports marketing rose 5% to account for 25% of the group’s income. The PR division in total recorded a headline operating profit of 17.5m, compared to the group figure of £31.9m. Chime also announced the acquisition of four businesses, none of which are in the PR industry. The company bought McKenzie Clark, a sports based graphic and digital design business, iLUKA, a sports events firm, 60% of Rough Hill, a youth marketing agency and 40% of StratAgile, a data analytics business based in Singapore. 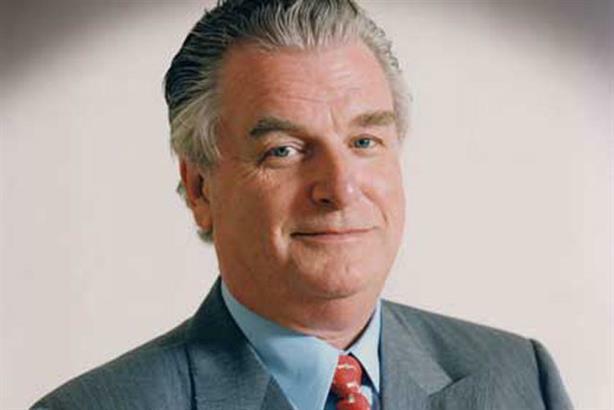 Lord Bell, Chairman of Chime Communications, commented: ‘In 2011 Chime has had its seventh successive year of growth in operating income, operating profit and margin. We think this is an impressive achievement given the difficult economic conditions in 2011. In terms of outlook, Chime said it was focussed on growing its sports marketing business, which saw 16% like-for-like growth in 2011, but remained committed to public relations.